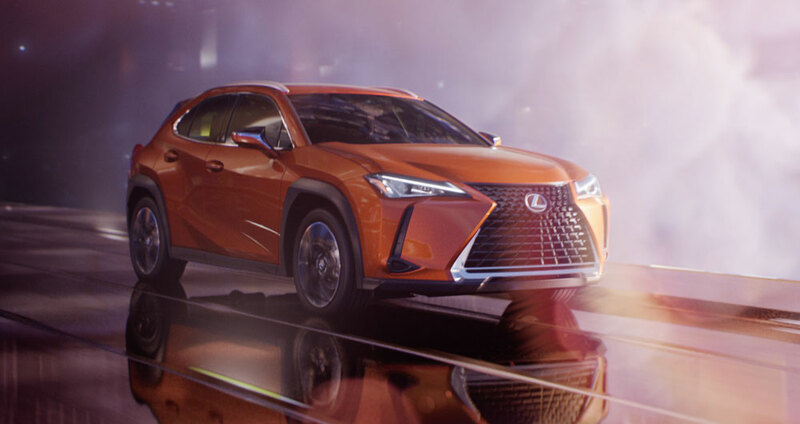 To extend the reach of the campaign, Lexus is partnering with key media entities to produce custom content focused around the first-ever UX. Through a collaboration with Givewith and Beautify Earth, three local artists will help revamp an urban community with the development of engaging art murals around Los Angeles this January. Over the next six weeks, Bustle will release video content featuring seven women pioneers transforming their industries and cities — including Lexus UX Chief Engineer Chika Kako. A partnership with Vox Media’s “Explainer” series this January will examine the ever-changing nature of city streets through product-focused videos. Lexus and VICE will produce a documentary photo series, featuring people that have taken ideas originally conceived for the great outdoors and adapted them to work in the urban landscape, inherently drawing a connection to the UX.